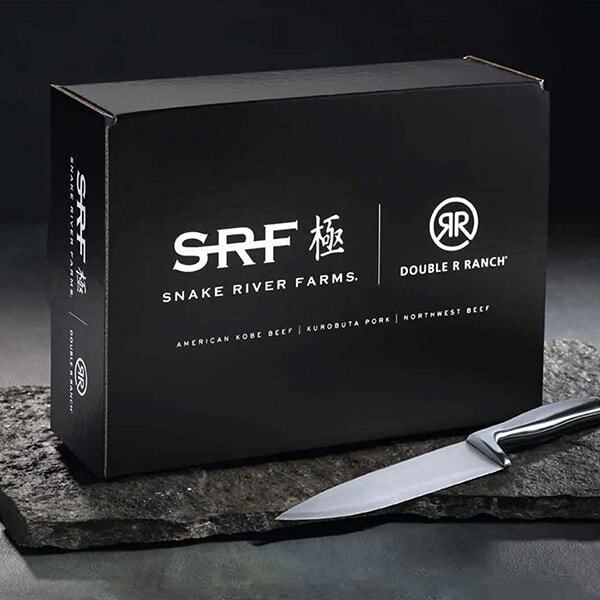 I am partnering with my friends at Snake River Farms to giveaway a Snake River Farms American Wagyu Grilling Gift, MSRP: $136.00, US only. Here’s a great way to sample Snake River Farms American Wagyu beef in 4 different and distinct ways. 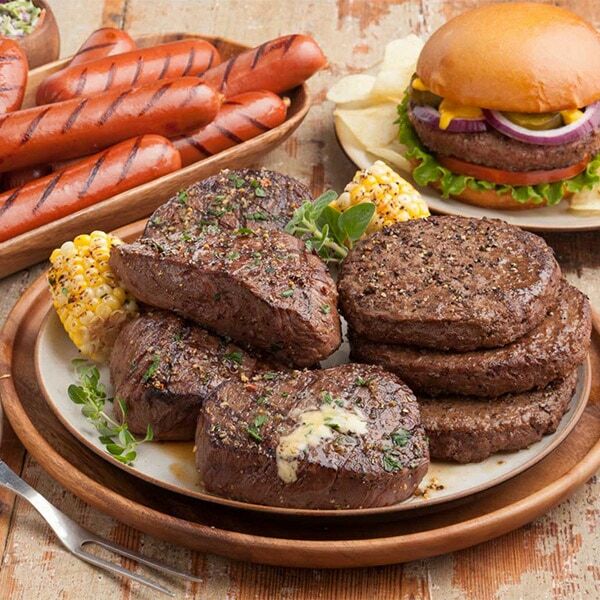 Kick things off with a bang with our top-selling, premium Filet Mignon. 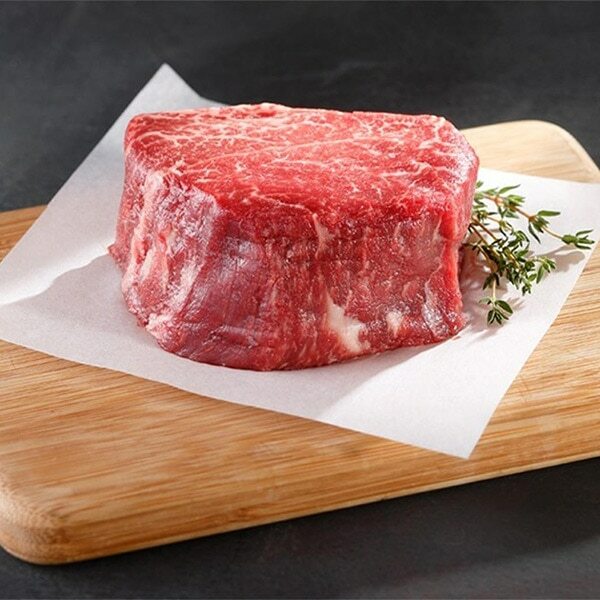 Our popular top sirloin steaks are well flavored, lean and feature a tender bite. Snake River Farms ground beef has been recognized as “the world’s most decadent gourmet burger” and our gourmet frankfurters elevate the classic hot dog to a delicious new level. Our American Wagyu beef is coveted by award-winning chefs and is served in top rated restaurants in the world. 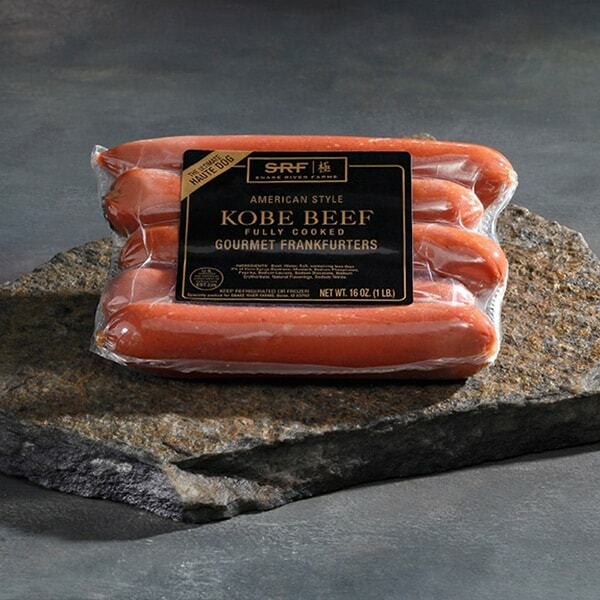 Snake River Farms beef features a buttery texture, complex flavors and subtle sweetness. 2 American Wagyu Filet Mignon – 6 oz. 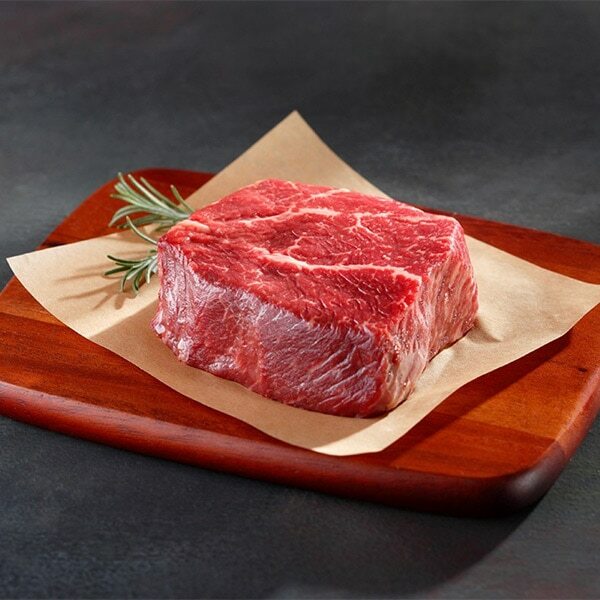 2 American Wagyu Top Sirloin – 6 oz. 2 American Wagyu Ground Beef 1 lb. Eligibility: United States only. No purchase necessary and subject to this official giveaway rules. Closing Date: July 8, 11:59 pm PST. Winner will be randomly selected and contacted via email on July 9, 2018. You will be redirected to the “Thank You” page if your entry is successfully submitted.